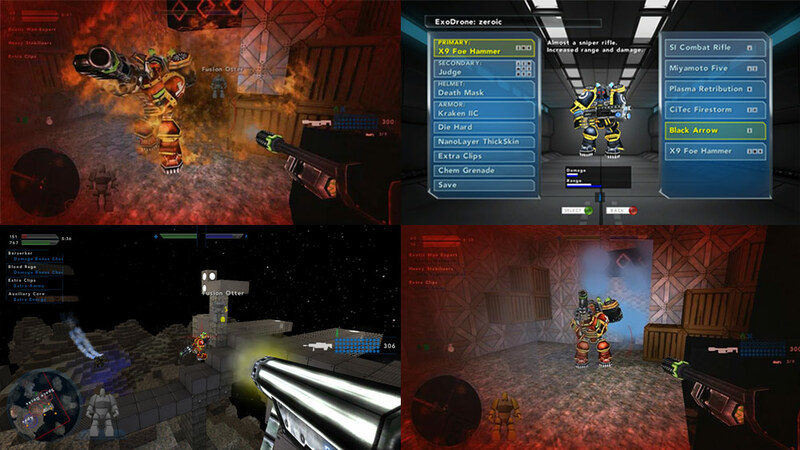 It’s here, it’s official, it’s published and it’s time to rock n roll.. DownGate has published for Xbox 360! 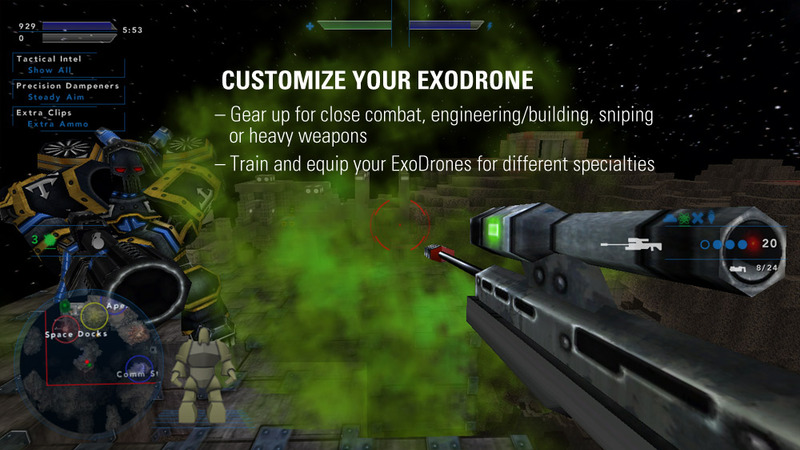 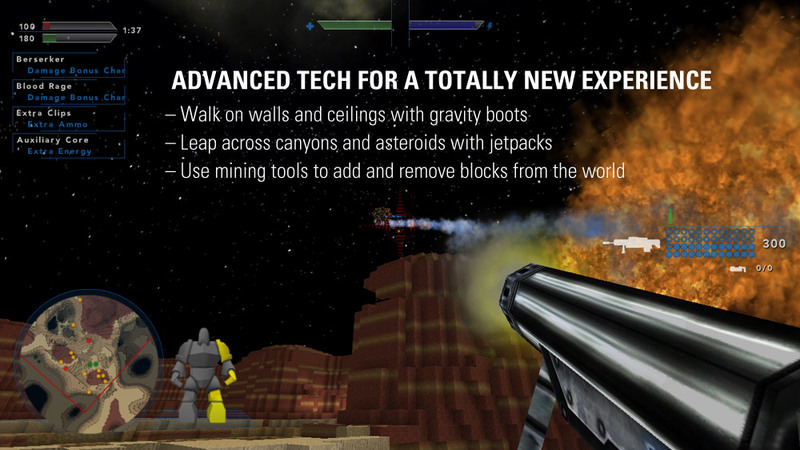 Battle your friends while flying with jetpacks, walking on walls and ceilings with gravity boots, and building or destroying the world around you. 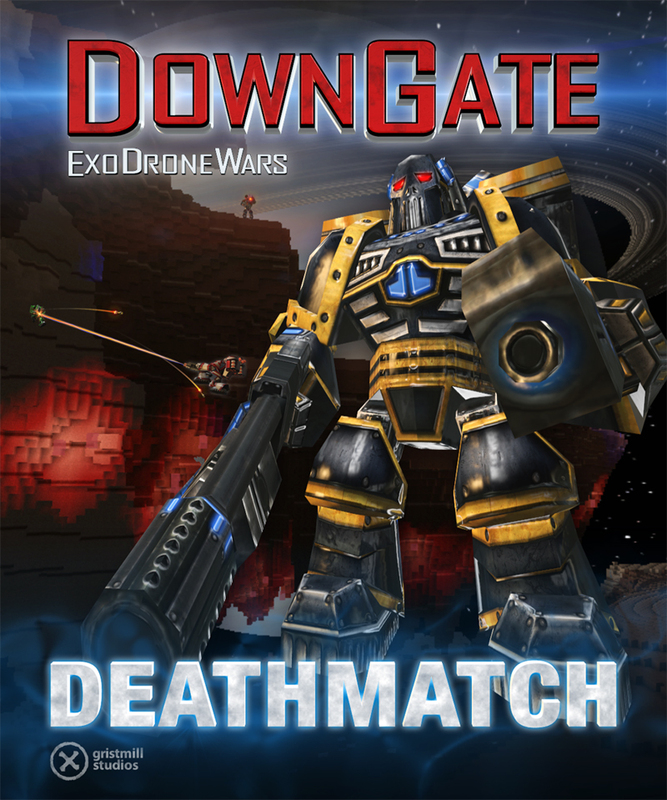 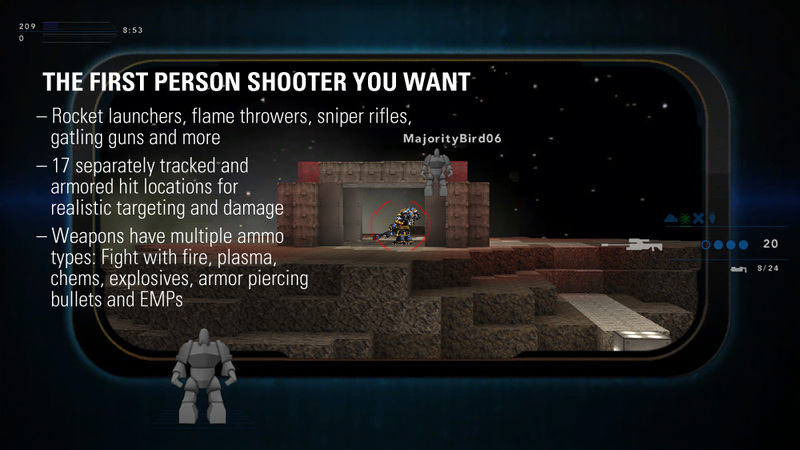 Inspired by first person shooter classics like Quake and Unreal Tournament, with all the fun of a buildable and destructible environment, DownGate is the new multiplayer deathmatch shooter from Gristmill Studios, makers of hit indie builder XenoMiner.